It’s been almost two years since this beloved country singer released his last full-length album, Texoma Shore, and you can bet your bottom dollar, fans have been begging him for more! Blake Shelton, a world-renowned country music superstar, (and beloved Voice coach) released just three singles from his last album – but now, it appears he’s already done with a new one. Shelton, who’s currently smack-dab in the middle of The Voice‘s 16th season, also has announced a brand new one-day-only show with none other than The King of Country – George Strait. 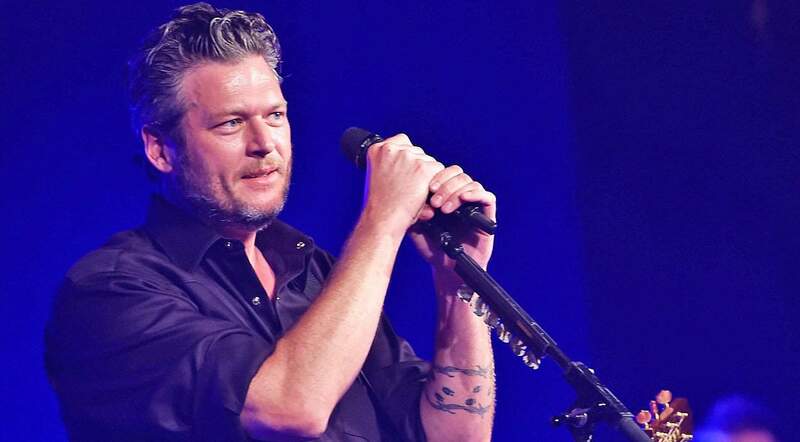 Today, Blake Shelton decided to tease fans with a preview of his sure-to-be-amazing single “God’s Country” – a new song that’s due out on March 29th, 2019. The single opens with a deep chord and is quickly followed by the twangy plucking of a guitar over a heavy bass sound. “‘God’s Country’ is a song that has a strong and deep meaningful lyric, but at the same time it leaves it up to the listeners’ interpretation,” Shelton said of the song in a statement. The new song was co-written by Shelton’s fellow country singer from his same label, Devin Dawson, and has been called “electrifying” – similarly, it is said to be a song about reminding us all where our roots are. Check out Blake’s teaser preview below and let us know what y’all think! Next article Remember When Loretta Stormed The Stage & Jumped Into Johnny’s Arms?